Karaoke Perth: It's Hip to be Square! Karaoke may have once been considered the epitome of uncool, but not anymore! 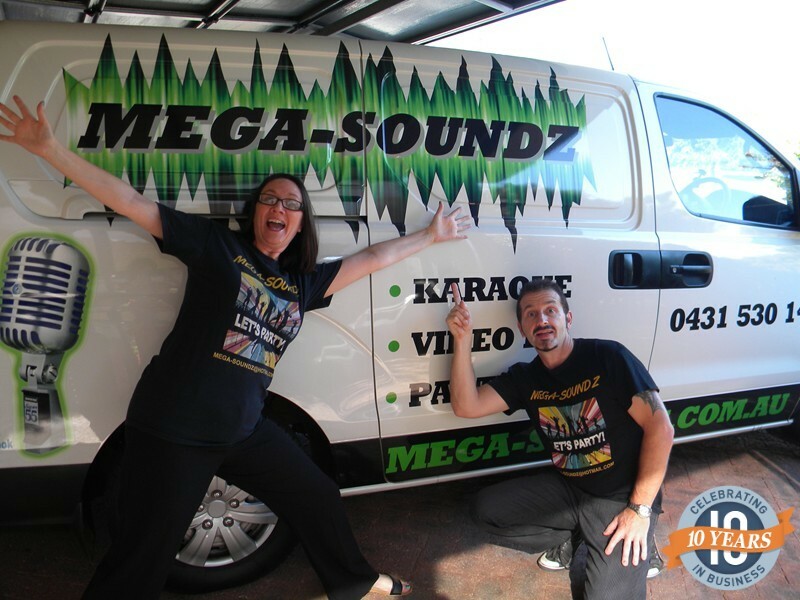 Check out our awesome karaoke Perth venues! Songs are sometimes butchered with inappropriate dance moves thrown in for good measure but it certainly makes for a fun night out all the same! None the less Karaoke brings people together and provides plenty of good stories to share for days or even weeks ahead! There are also lots of good singers that regularly attend karaoke Perth gigs but no need to be intimidated if karaoke is rather a new thing to you. You don’t have to be a veteran – just get up and have a go! It's fun and highly addictive! You'll see! Which are Best- Karaoke Specialist Bars or Local Pub Venues? 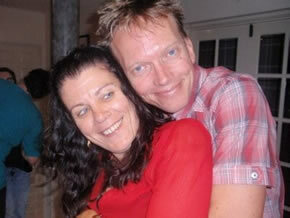 Karaoke Perth specialist bars with private rooms (booths) versus karaoke nghts at local pubs and clubs? What’s the difference and which is better? Neither is really better; just a different karaoke experience. Do check out both types. Specialist or boutique karaoke bars do offer an intimate environment where you perform to just a handful of friends whereas a karaoke night at a public bar or pub venue means Public Performance! The later can be a tad more daunting for sure, but is guaranteed a fab-fun night all the same! 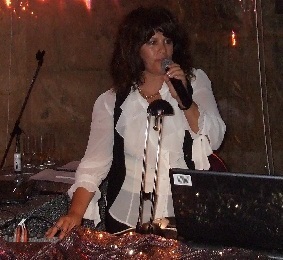 Perth has quite a few funky fun karaoke bars where you can strut your stuff! 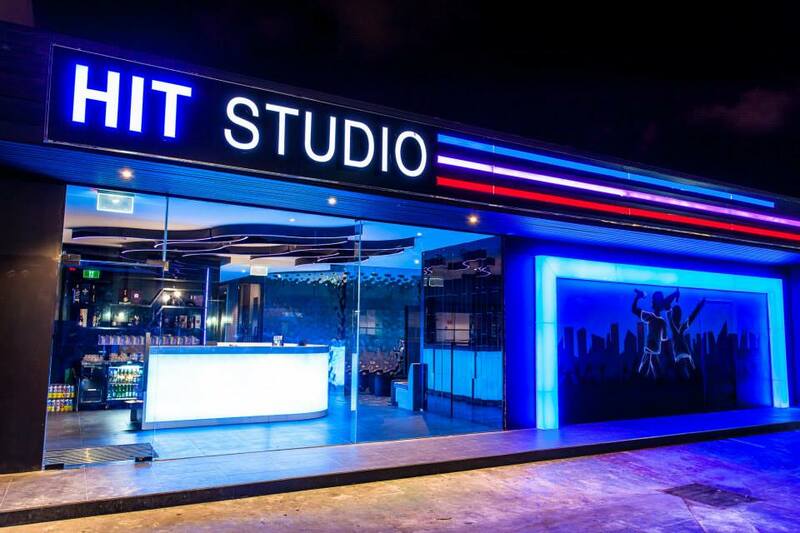 Check out these specialist karaoke bars and restaurants: Hit Studio, Ferrara Karaoke Bar Crown Karoake Restaurant or Golden Swan Karaoke Restaurant. And also for a fab karaoke evening you can't beat a good old fashioned karaoke pub venue like Criteron Hotel, Hale Road Tavern, Seaview Tavern, Northbridge Hotel and so on! 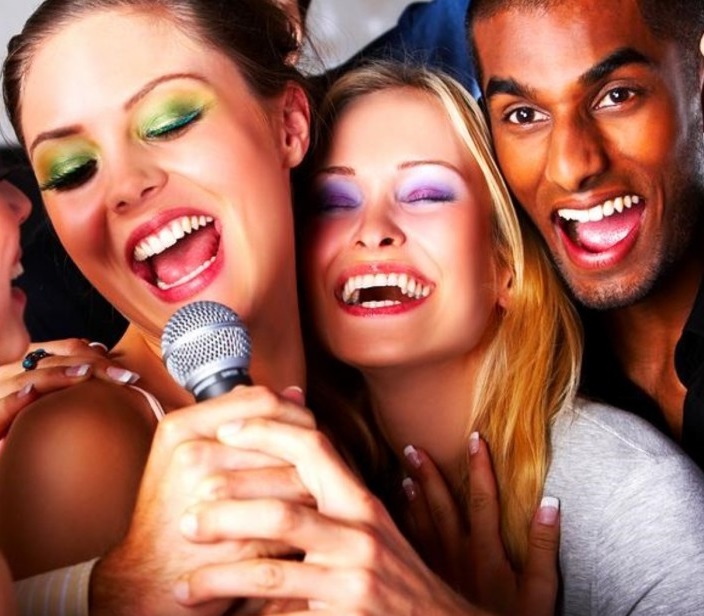 We have quite a few Karaoke Perth hotels as well as regional pubs listed here on Find a Karaoke. Click our NEW VENUES link to submit any Karaoke Venues not listed on findakaraoke.com so that we can add them to our database. Likewise if a venue is no longer active or changes in any way please click our INACTIVE VENUES link to advise us accordingly.